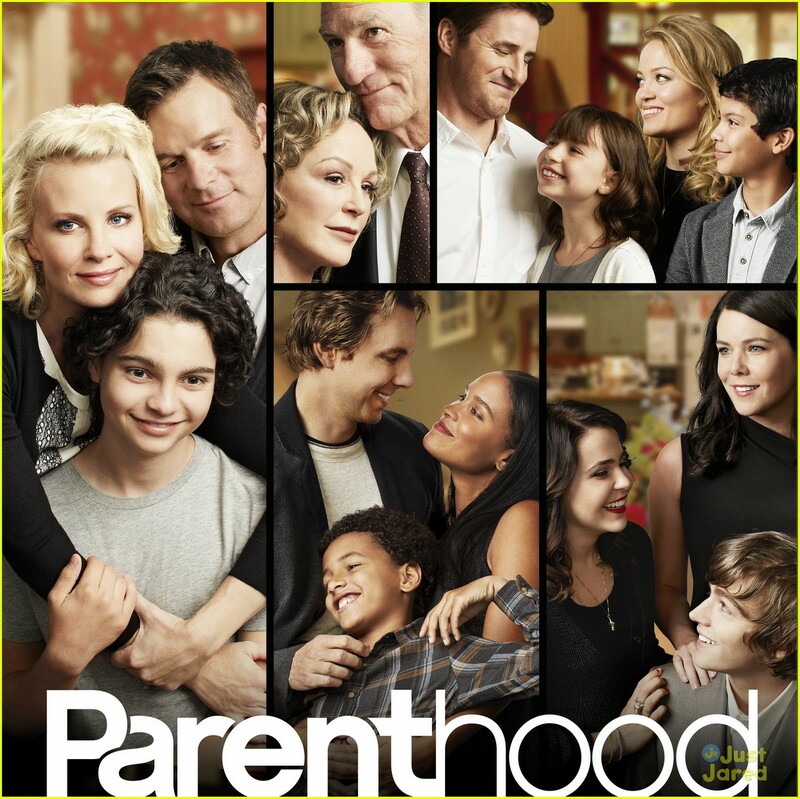 March 2010, six months after the passing of my father, the show “Parenthood” premiered its pilot episode. During a time of my life when I have never felt so lost or so scared, this show became a place of comfort. Watching the raw inner workings of this relatable television family I found somewhere I could go every week and cry. An hour a week when I was allowed to cry and blame it on something else. An hour a week when I didn’t always cry because of what they were going through, rather I cried with them and let out my own tears that I fought to hold in from everyone around me, trying to hide my pain out of fear that I would seem weak. To many of you that will make sense. To many of you this may seem like the wrong way to grieve. But what I learned is that the word grief has no definition and no boundaries. Ever since that night in March, 2010 I have been one of the many that fell in love with the show and became a member of the Braverman family. The ups and downs that this family has gone through over its six seasons on the air have been so real to me. I’m going to miss my Thursday nights with the Bravermans. I have to say that I’m going to grieve this loss like any other loss in my life. That may seem super cheesy to a lot of people but it’s hard to explain how many parts of this show have paralleled my own life. It has truly found its own special place in my heart. So here I sit tonight, with a bottle of Veuve Clicquot and a box of tissues, ready to say goodbye to a BEAUTIFUL show that has taught me so much and helped me through more than I can put into words. As Zeek taught us above, tell people you love them EVERY DAY. Make that very clear. Cheers, “Parenthood”! Thanks for the unconditional support, for being a “friend” to turn to that wouldn’t judge me and for all of the tears over the years. I’m not sure I would have gotten “it” all out without you!